In order to have an amazing life of your version, you should choose what you want first, without a goal or wants, you just circling around in the same pond, and never really move forward to any direction. You just stuck in one place. 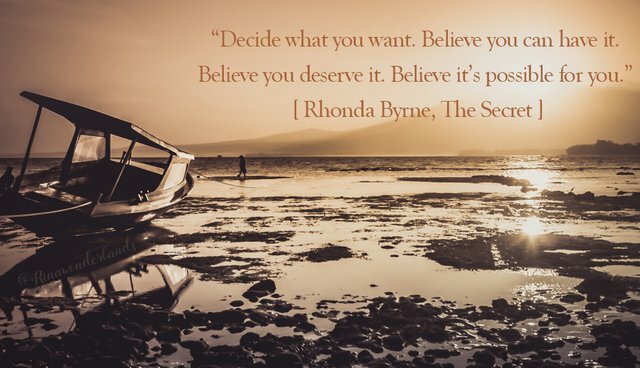 So think carefully on what you really want, then after made a decision, make sure to believe that you can achieve it and you deserve to get it. Whatever you're thinking it creates an energy, and that energy will make the universe to fullfill all what you wants.